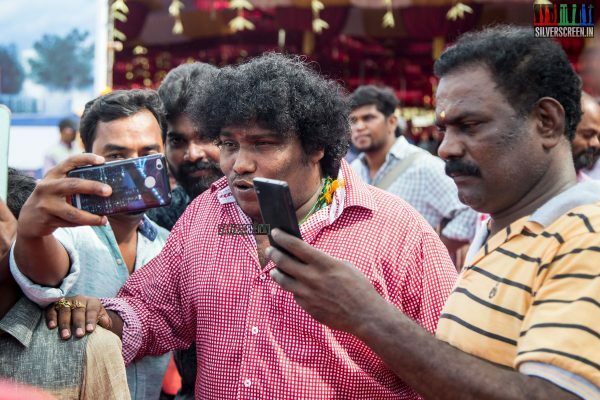 Yogi Babu, one of the lead actors in Tamil film industry currently, has signed his next film with director Anucharan of Kirumi fame. 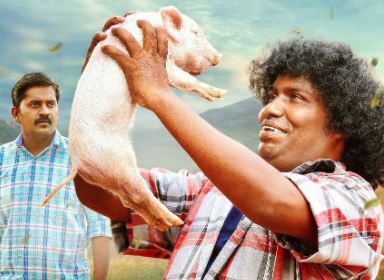 Titled Panni Kutty, the film stars Yogi Babu and Karunakaran in the lead. 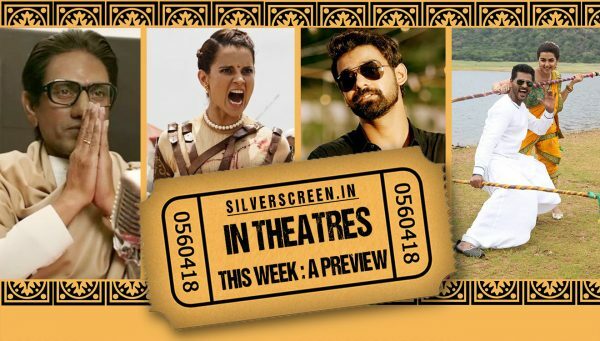 It is produced by Lyca productions, and features Singam Puli, Ramar, ‘Palaya Joke’ Thangadurai, Dindugul Leoni, Lakshmipriya and TP Gajendran in pivotal roles. Music is composed by Krishna Kumar, who has previously composed for Kirumi and the Vijay Sethupthi-starrer Aandavan Kattalai. Cinematography is by Sathish Murugan. 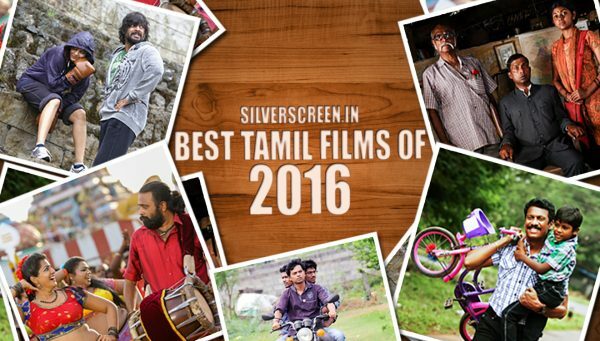 It seems like Yogi Babu currently tops many directors’ choice of actors. He recently signed a film with Balayya, who worked as an associate in CSK, and as a co-director in the upcoming Naduvan starring Bharath. Said to be a dark comedy, the film stars Muniskanth as Yogi Babu’s parallel lead. It is produced by a new company called Hungry Wolf Entertainment along with Production LLP. 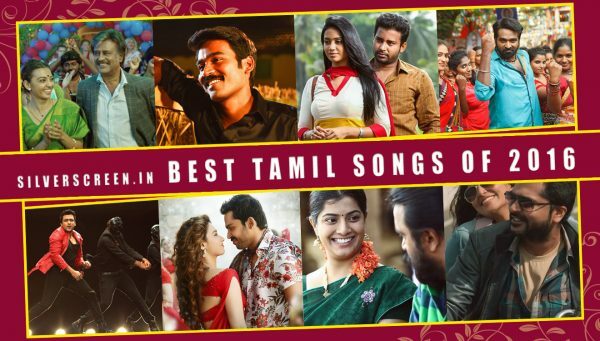 Music is composed by Shamanth, A Vishwanath, M Murali and Dinesh. 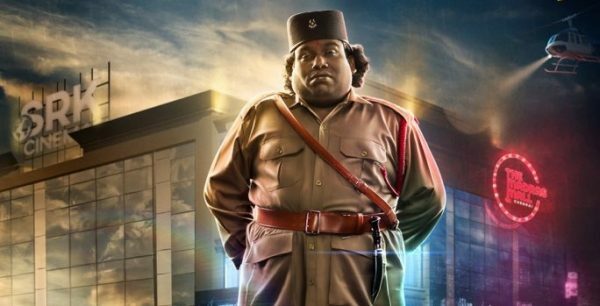 Meanwhile, Yogi Babu’s Gurkha directed by Sam Anton has wrapped up. He is currently working on Dharma Prabhu by Muthukumaran. The film is gearing up for its final schedule of shoot in Chennai. There are two main parts to the film, with scenes in yama logham and boologham. Shooting for the bhoologam part, in Pollachi, wrapped recently after 20 days of continuous work. 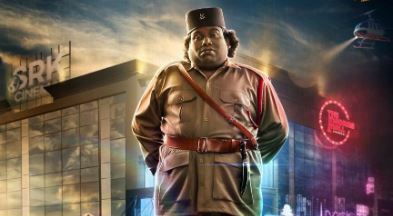 Yogi Babu is also said to have replaced Vadivelu in Imsai Arasan 24am Pulikesi, directed by Chimbudeven. His upcoming films include Airaa, Shaitan Ka Bachcha, 100% Kadhal, Kuppathu Raja, Aalukku Paathi 50/50, Sathuranga Vettai 2, Adangathey, Nindru Kolvaan, and Maanik.